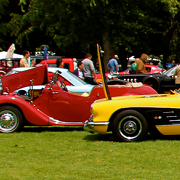 Summer is the perfect time to explore all of the awesome attractions the Peninsula has to offer. Check out our list of must-see attractions. Come enjoy a summer filled with outdoor theatre at The Palo Alto Children’s Theatre 2015 Summer Hot Dog Series! This year they are featuring youth productions of Sleeping Beauty, The Bremen Town Musicians, and Snoopy!!! The Musical on our Magic Castle Stage. Join them for a summer of theatre fun! Eliminate boredom with a trip here. GoKart Racer offers you the chance to have a blast. Enjoy gourmet catering and their impressive arcade as well! There is no typical customer at GoKart Racer. 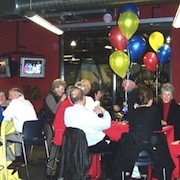 50th Birthday parties, anniversaries, date night... it’s hard to say no to a fun night! 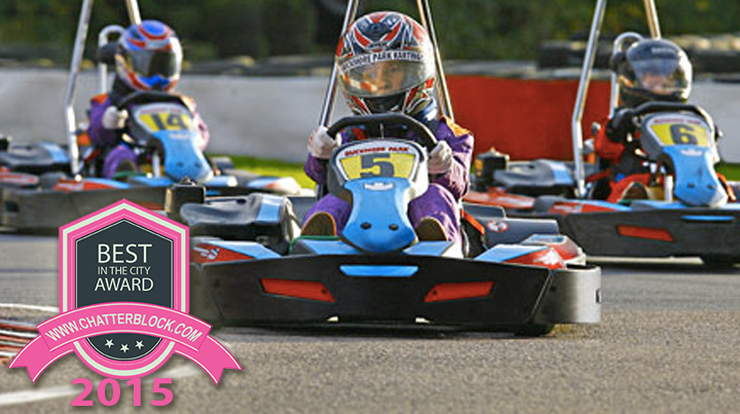 And they have small gokarts to include children as young as 8, with birthday parties they will remember for years. 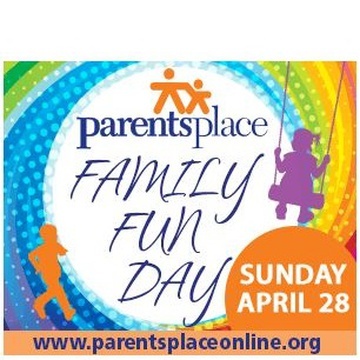 Join as they celebrate their 25th anniversary at the Museum! 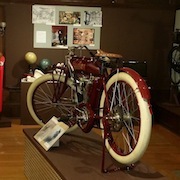 The Museum of American Heritage (MOAH) is located in the historic Williams House in downtown Palo Alto. MOAH collects, preserves, and displays objects that illustrate the evolution of 19th and early 20th century inventions and technologies. Through exhibits, classes, lectures and events, early technology is made accessible and engaging for visitors of all ages. Regular exhibit hours are 11AM - 4PM Friday, Saturday & Sunday. Admission to the galleries is free. As a science and wildlife center, CuriOdyssey helps children acquire the tools to understand the changing world. 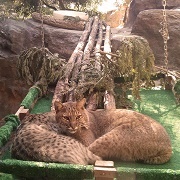 They can explore interactive science exhibits and have up-close encounters with native California animals. 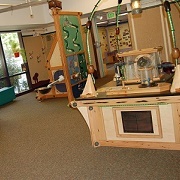 The Junior Museum & Zoo is a place where children and their caregivers come to explore, discover, create and play. Through hands-on science exhibits and a diverse community of live animals, a child's natural curiosity will be engaged. The Zoo is home to more than 50 species of animals, including bobcats, raccoons, jungle bats, hedgehogs, ferrets, snakes, fresh water fish and invertebrates, birds, turtles and a giant tortoise! The 150 year-old Farm is an educational center where visitors can observe and participate in a historic working farm. In the tradition of a working homestead, the Farm produces food on-site, such as fresh eggs and seasonal orchard produce which are for sale when available. 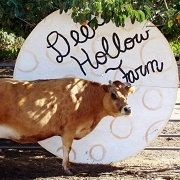 The friendly farm animals, a volunteer supported garden and orchard are available for viewing during regular Deer Hollow Farm hours, and visitors may also explore 24-miles of trails in the surrounding Rancho San Antonio Open Space Preserve. Coyote Point is a great place for picnicking, swimming, windsurfing, bicycling, jogging, fishing, boating, and sailing. 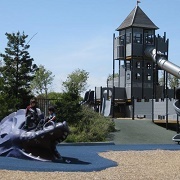 Kids will love the giant, castle-and-dragon-themed Magic Mountain Playground. Stroll along the beach promenade, visit the marina, and drop by CuriOdyssey nearby. 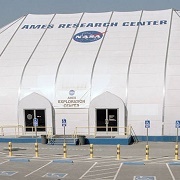 The NASA Ames Visitor Center is a self-guided tour and an average stay at the NASA Ames Visitor Center is about one hour to visit the many intriguing exhibits. The Museum of American Heritage (MOAH) is the Bay Area's only museum exclusively dedicated to the history of technological innovation from 1750 to 1950. It provides a family-friendly learning environment where visitors of all ages and backgrounds are encouraged to explore scientific and technological history, as well as insights into the future. In addition to exhibits and programs, MOAH maintains a collection of over 5,000 historic electrical and mechanical airfacts.